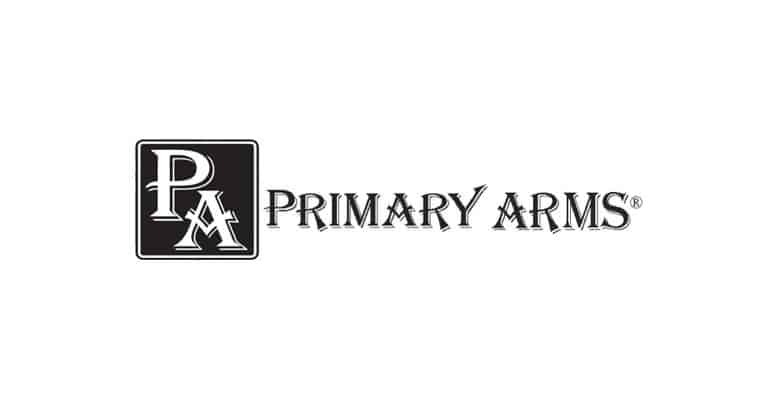 Criterion Barrels Inc. is proud to announce a new partnership with Primary Arms in the distribution of our stock model barrel lineup. Primary Arms has built a reputation on fast shipping, competitive pricing, and world-class customer service. Their staff and management consistently deliver customers the best value possible by providing top tier products and applying the passion and knowledge they have for firearms to every order. The Criterion stock model line of barrels provides retailers and distributors with a wide range of readily available configuration options. This selection features various lengths, finishes, calibers, and gas system options. By utilizing industry leading machining techniques, Criterion Barrels is able to offer match-grade performance and apply a satisfaction guarantee to each and every hand lapped barrel produced in our Germantown, WI production facility. Feel free to browse the Primary Arms website to see which Criterion barrel models are currently on sale. This entry was posted in Articles, Industry Partner News, News and tagged .308 ar, 6.5 creedmoor, 6.5 grendel, ar-15, Chrome Lined, criterion barrels, dealer, distributor, industry partner, match grade, on sale, primary arms, salt bath nitrided, stock models. It feels like my two best friends just met, and like each other. Win win. I have had top shelf dealings w/ both PA and Criterion.. So, this is GOOD NEWS..